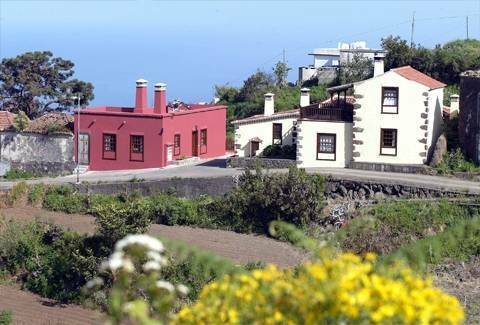 Cha Miquela are in the feeler gauge, a small but important neighborhood in the municipality of Puntallana, in the east of the island of La Palma. 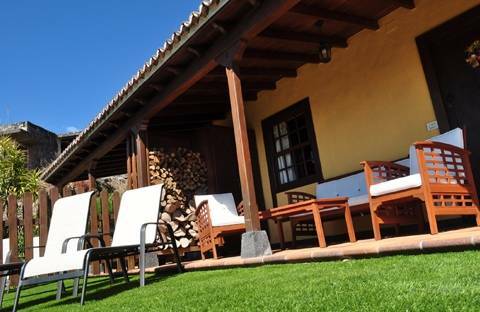 Is situated on the edge of the Reserve of the Biospheric the hub of the feeler gauge. 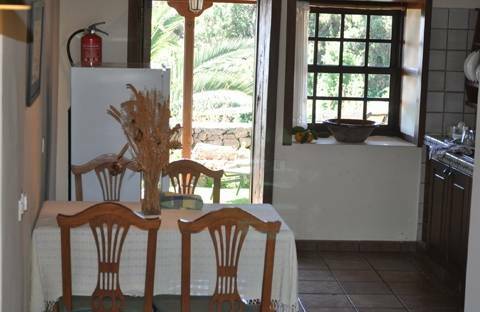 It is the typical landscape, with the fields in the surrounding area jobs for the planting and harvesting of minor fruits and other abandoned to the nature that the planted with flowers and shrubs native or introduced. 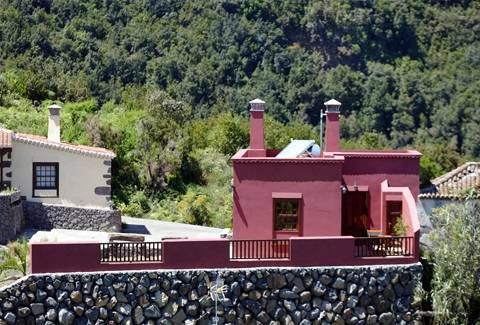 Dare to discover the beautiful island in a unique accommodation, this is a complex with four independent houses: Superior One Bedroom Villa and its environs have been reabilitados faithfully respecting the Canary architecture, maintaining as far as possible the charm of yesteryear. 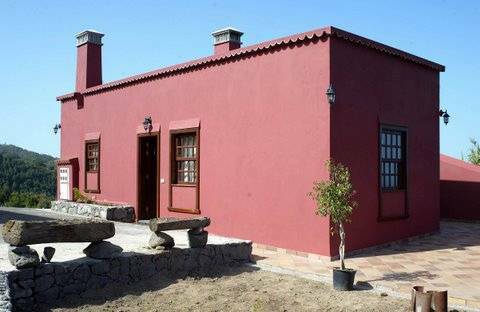 The house consists of two squares: a double bedroom, kitchen and lounge and bathroom, garden with view to the sea. 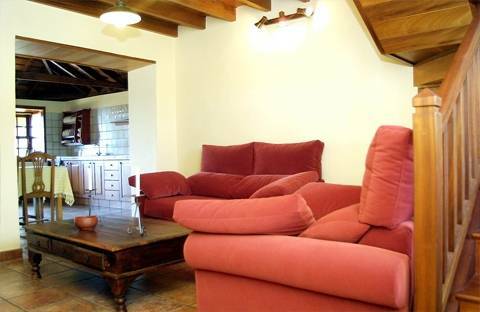 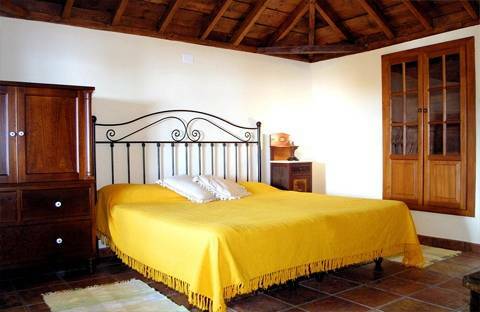 Deluxe Villa: The house has two floors for three squares, with a double bedroom and a sofa bed broad. 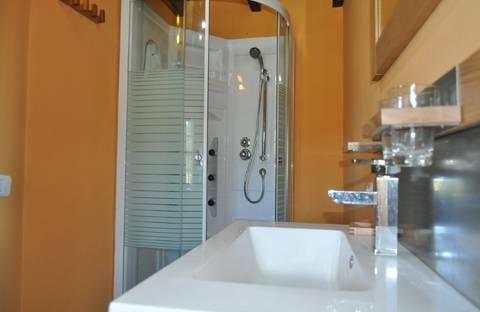 Extras: washing machine, gas hob, oven-fireplace and in all the rooms heating (floor heating), lingerie, household and kitchen utensils at your disposal for a pleasant stay. 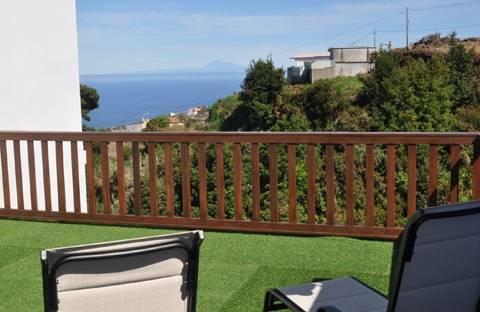 Delux One Bedroom Villa: House of three squares, a double bedroom and a large sofa bed, kitchen-dining room and furnished porch with views of the sea. 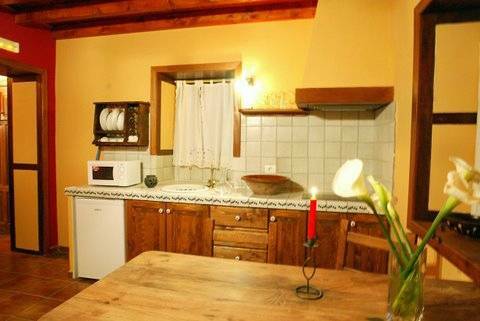 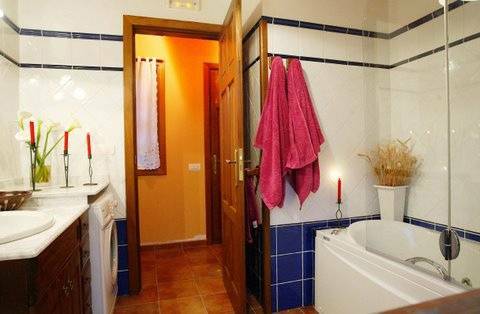 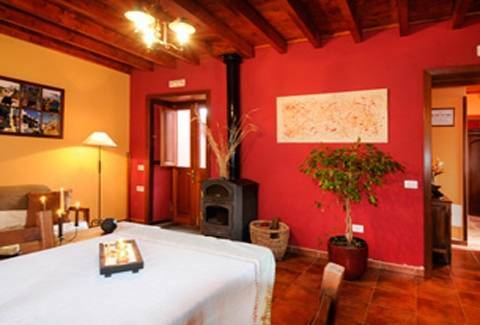 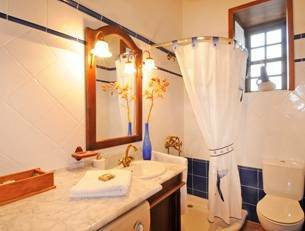 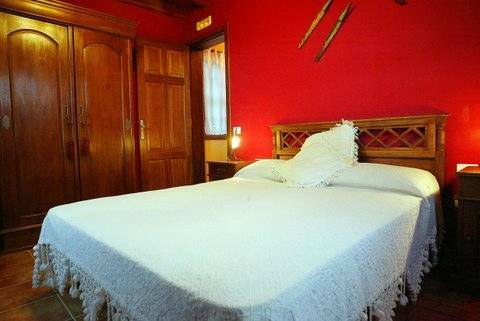 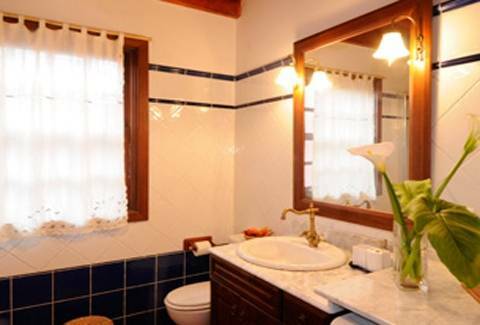 Account with washing machine, gas hob, oven-fireplace and in all the rooms heating (floor heating), lingerie, household and kitchen utensils at your disposal for a pleasant stay. 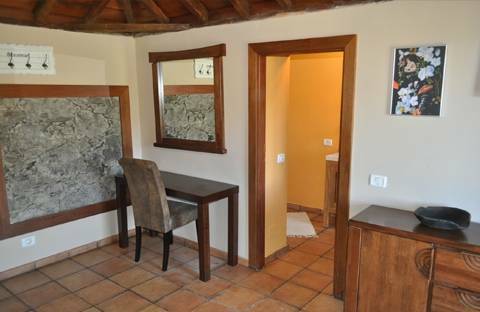 One Bedroom Villa: It is one of the most new. 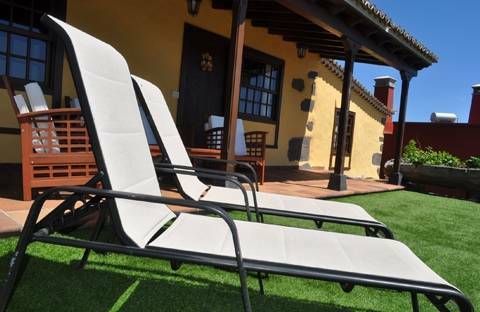 In the house there is a bedroom, a kitchen-living room, a bathroom with hydromassage shower and a large terrace with sun loungers and garden furniture, in which you can enjoy views toward the sea and toward the mountains. 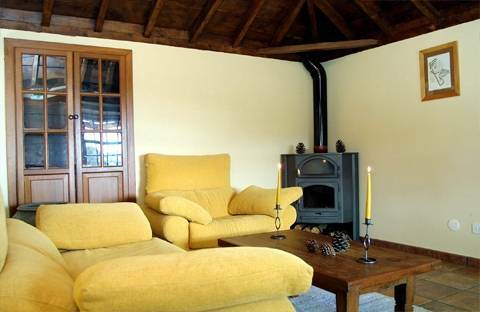 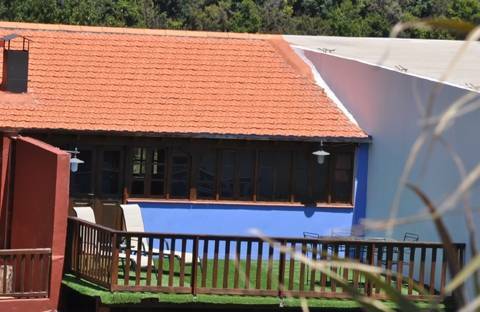 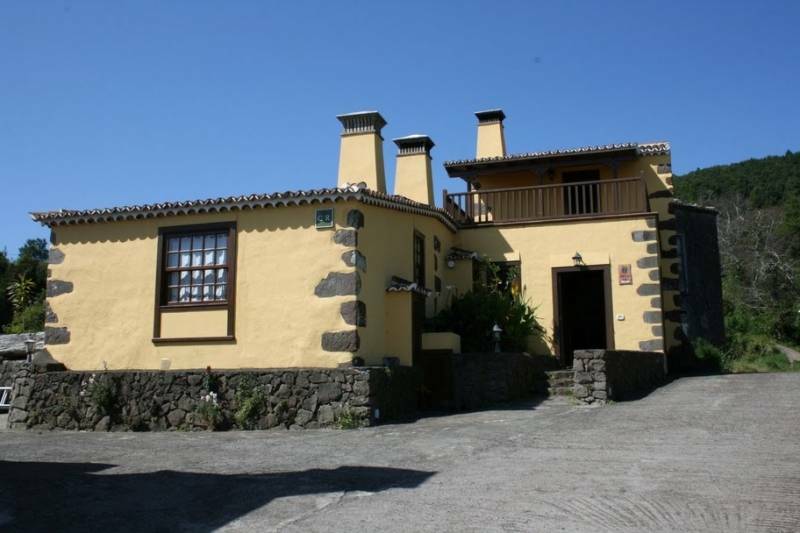 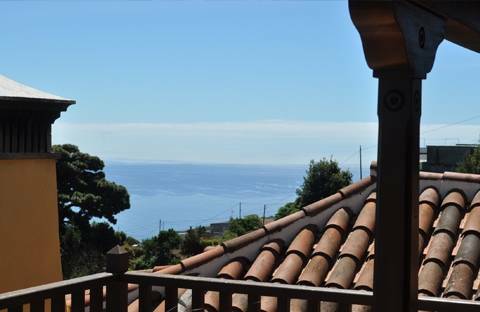 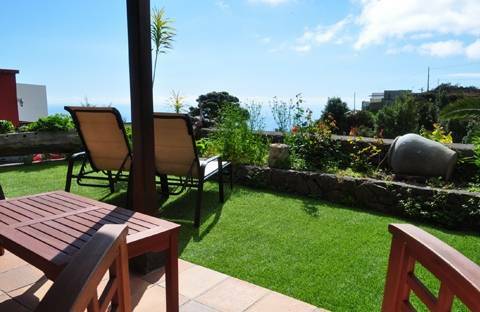 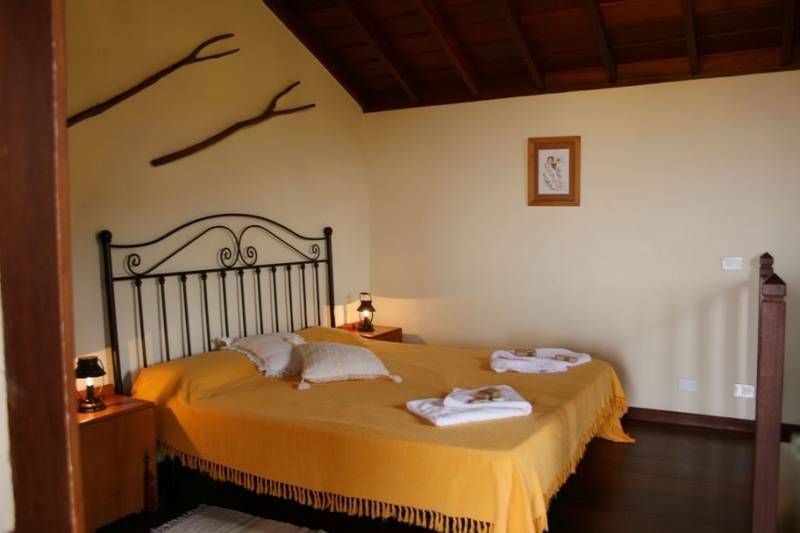 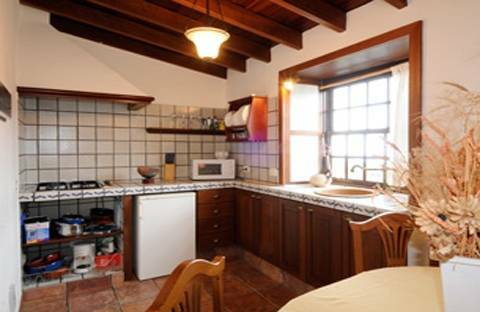 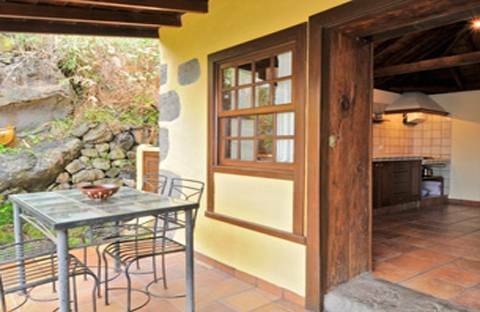 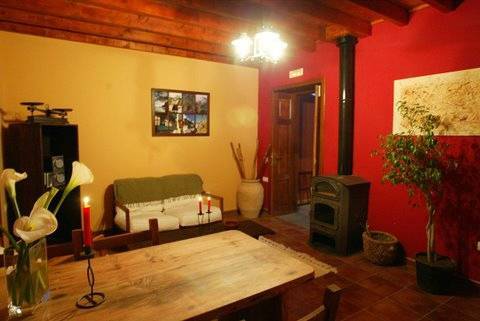 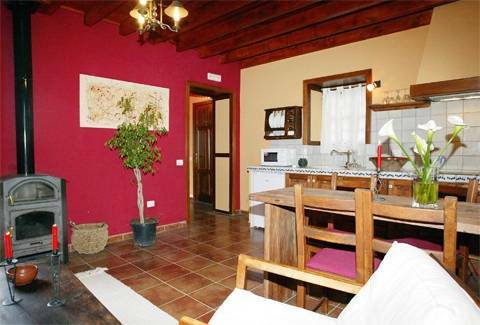 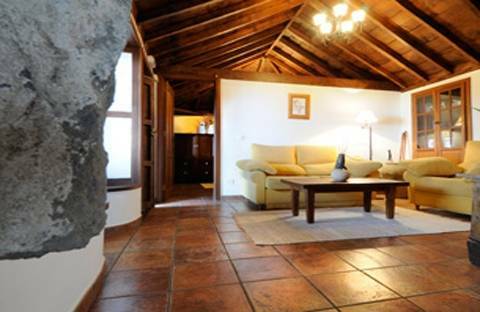 The accommodation is in Puntallana,in the Island of La Palma(outside of the town center, 10 km from the population). 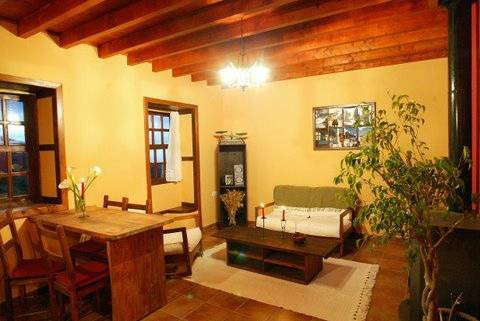 This is a mountainous place, next to the coast (to 7 Km of the beach "Nogales"). 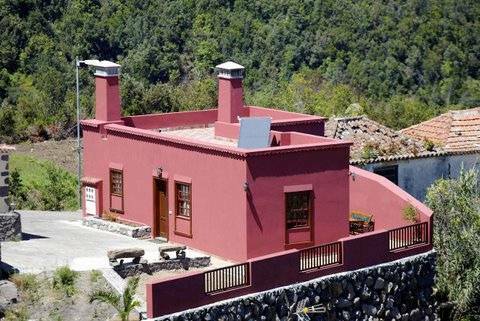 You can also visit Santa Cruz de La Palma, to 15 km and close to the house you will find the airport, 19 km and supermarket and pharmacy, 8 KM. 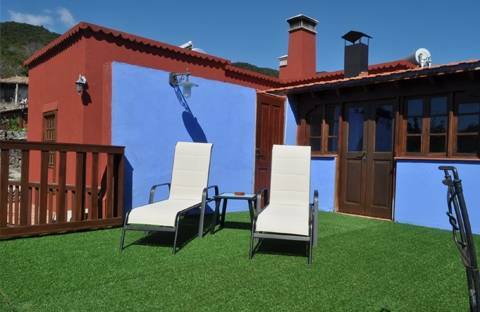 The accommodation has free wifi, Jardí-n-terrace, barbecue, kitchen.